Retaining your best members is always a challenge, especially when the competition seems to offer countless program perks and add-ons. 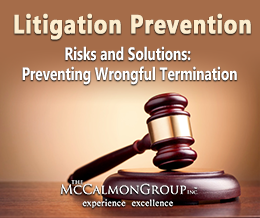 The McCalmon Group has helped risk retention groups and pools keep membership intact by providing value-added premium services that help you compete. 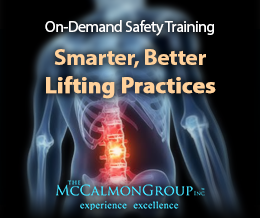 McCalmon can customize a learning management system to address particular industries and risks in the states where your members are located. From helping school pools prevent bullying to assisting a religious pool create a child safe environment training solution for its members, McCalmon provides specific solutions, including one right for you. 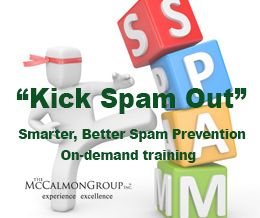 Please contact us to discover what the McCalmon advantage can do for your pool or risk retention group.